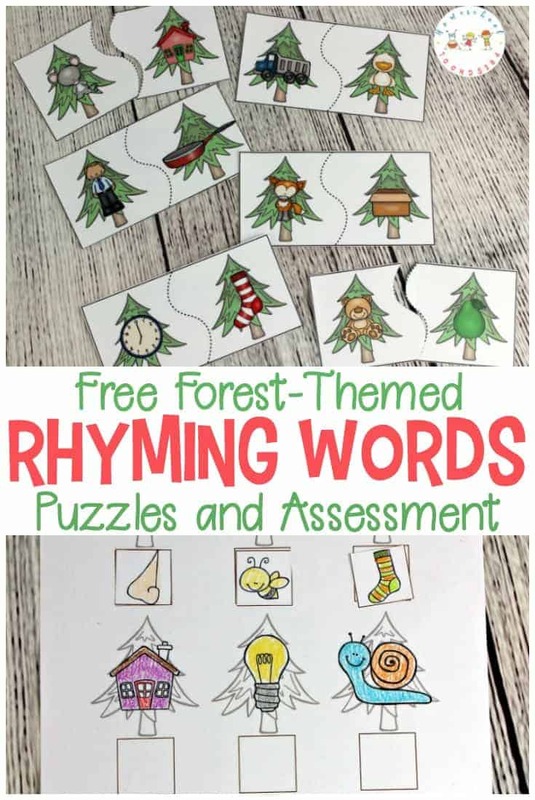 Are you looking for a fun resource to teach rhyming? 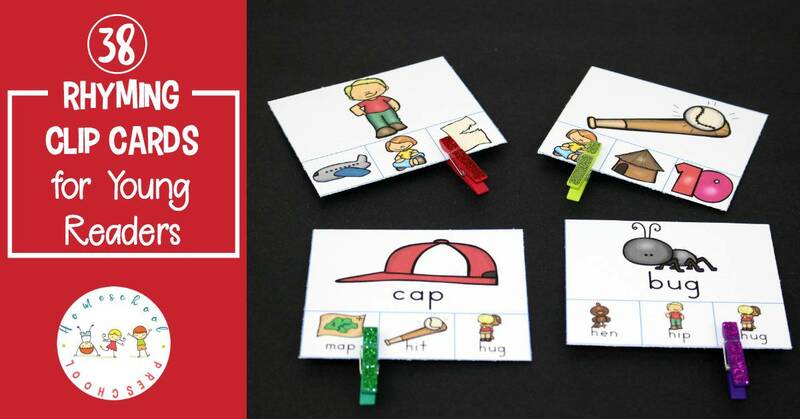 These hands-on rhyming clip cards focus on rhyming words and fine motor skills. Teaching rhyming words to preschoolers is an important pre-reading skill. It helps kids learn to recognize word patterns, helps them hear different sounds in words, and improves their oral language skills. There are many fun ways to teach rhyming words. You can read rhyming books (like Dr. Seuss), recite nursery rhymes, and sing rhyming songs. 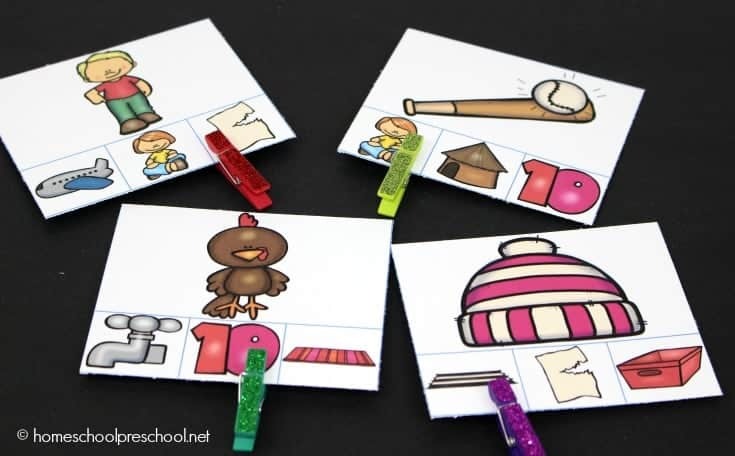 Another fun way to teach and reinforce rhyming words is to have fun with hands-on games and activities. 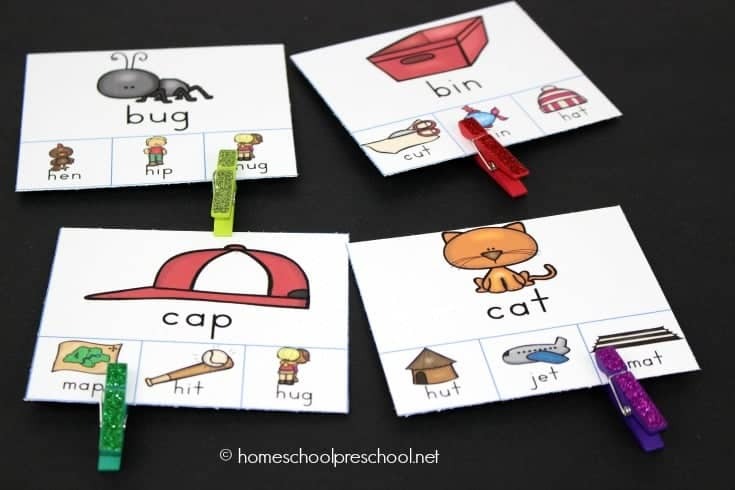 This set of rhyming clip cards is a great hands-on way to practice rhyming words. 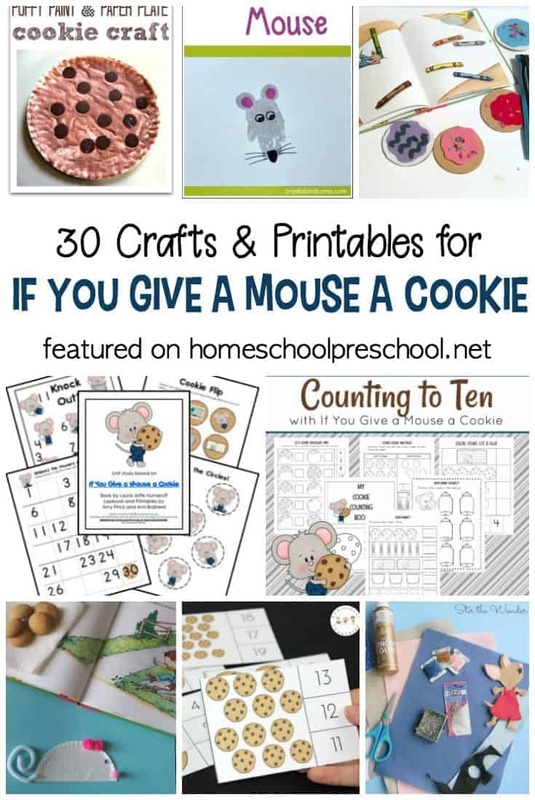 They are perfect for preschool and kindergarten students! There are actually two sets of rhyming cards in this pack. Each set contains 38 clip cards. One set includes labels for the pictures. The other has no labels. 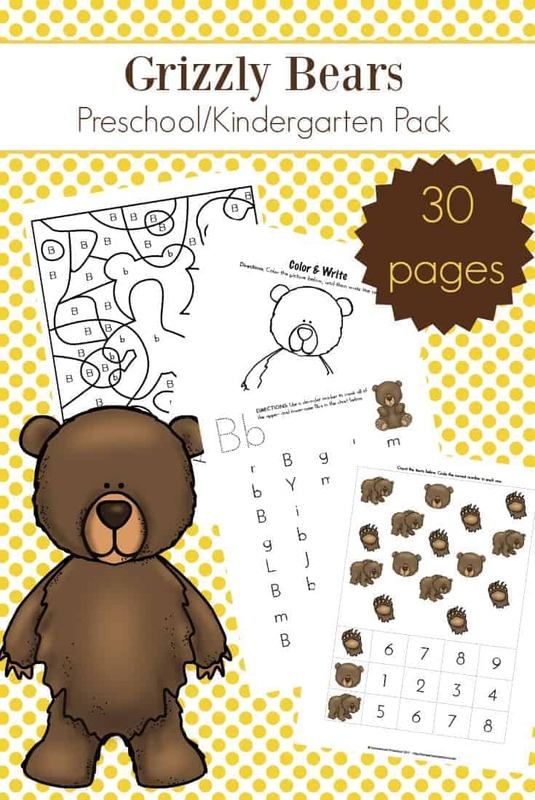 The cards with picture labels is great for beginner readers. The labels help them see that rhyming words have the same (or almost the same) ending. For instance, hit, sit, and mitt rhyme and have almost the same ending. The cards without labels are great for more advanced students as they provide a bit more of a challenge. Whichever set you choose to use with your students, I recommend going over the pictures together before adding them to your literacy centers or busy bags. Students may need a bit of guidance to differentiate the hat/cap and rug/mat, for example. I suggest printing the cards on cardstock and laminating them for durability. Cut the cards apart (there are four to a page), and you are all set to use these with your kids. You can make this a self-checking activity by placing a small sticker on the backside of each correct answer. To complete the activity, students will identify the large picture at the top of each card. Then, they will use a clothespin or paper clip to identify the smaller image that rhymes with it. Looking for more rhyming fun? 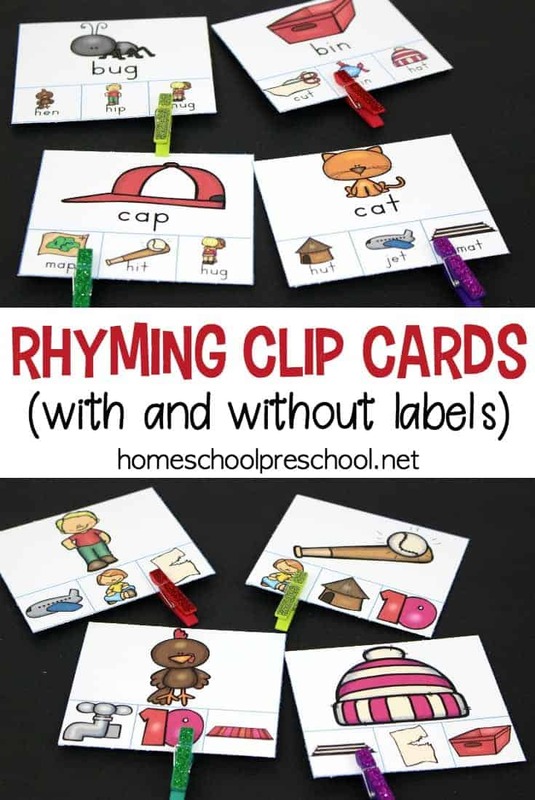 Download your rhyming clip cards.